It’s great to have your own blog to support your main website: you can keep updating it with new content and engage with a community of readers. But what if that community isn’t growing or responding as you had hoped, no matter how great and fresh your content is? Don’t worry: an increase in engagement is not impossible. Facebook Connect is one of the most popular ways to reach out to members of the social media community through your blog. This Facebook API (or application programming interface) is currently being used by all kinds of third parties: from websites like the Huffington Post and Mashable, to gaming consoles like Xbox Live and Sony PS3, and even mobile applications on the Apple iPhone. Basically, what this tool does is integrate Facebook into your blog, so that you can tap into the social networking site’s 400 million active users worldwide. Facebook Connect also allows you to help your blog readers connect with each other, share information, and engage with your brand using their own Facebook identities. 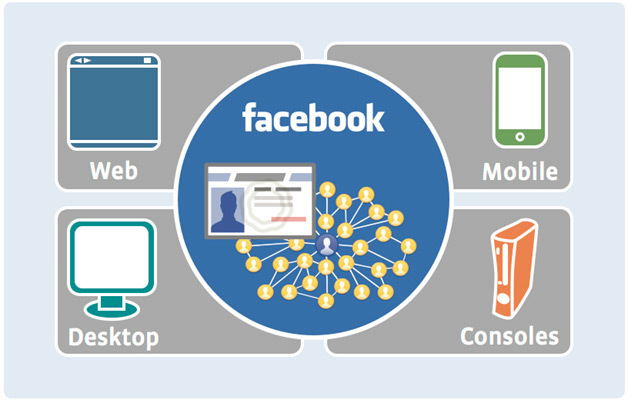 Blogs and websites that have integrated Facebook Connect, for example, can have comment areas in which Facebook members can participate using their own log-in information. Therefore, if registration is something you require from readers who want to comment on your posts, then the tool might make it more convenient for them to interact and visit your blog more often. How else can Facebook Connect help? –	Drive your blog traffic: Whoever visits your blog can share your content to their networks of friends on Facebook. For example, when you install Facebook Connect on your blog and someone leaves a comment, the activity shows up in their Facebook wall, so that others in their network would be able to see it. They can also publish Wall posts, post profile updates, invite friends, and create discussion threads and events that link back to your blog and can help multiply the number of your readers and subscribers. –	Marketing research: Facebook Connect allows basically any Facebook member to become a member of your blog or website, and this makes it so much easier to gather information about your readers and about how they interact with their friends – information you will need when you’re thinking of marketing strategies and ways of promoting your product, service, or brand. –	Easy registration: The processing of having to put in the same personal information over and over again for registration purposes might put off your readers. Facebook Connect makes that process so much less of a hassle, at least for Facebook users visiting your blog. If you think Facebook Connect fits in with your business blog and social media strategy, go give it a try. It’s pretty easy to install anyway – and, if ever you find out that the tool doesn’t work for you, it’s also easy to uninstall. The most important thing is that you have a way to increase the engagement level in your blog and create some buzz about your brand or product in the huge social media sphere.